The 2014 Ford Fusion Titanium pictured above features Navigation, Moonroof, BLIS with Cross Traffic Alert, HD Radio, Push Button Start, MyFord Touch with SYNC, and much more. Schedule a test drive by calling 888-829-5903. Don’t forget to reference stock #2797 to get this Fusion Titanium into your garage. 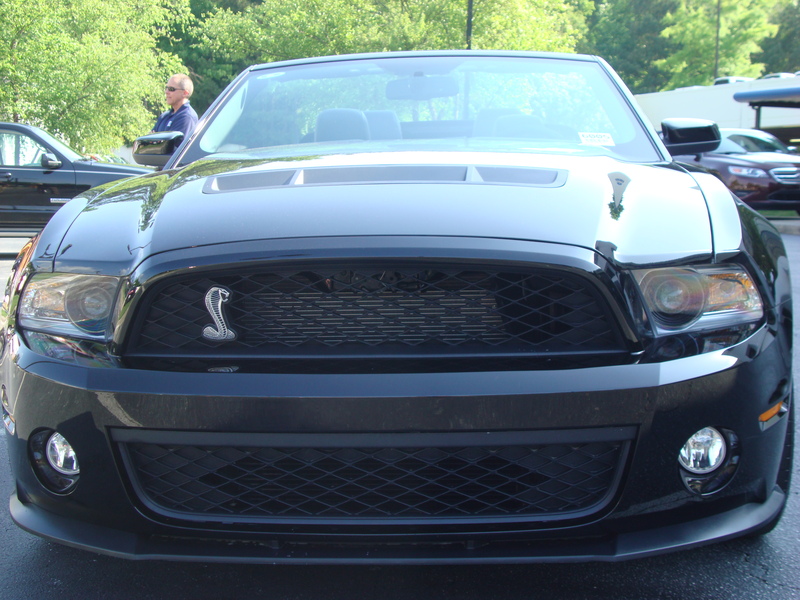 Check out our HUGE selection of Ford cars and trucks for even more options. You can see pricing, original factory sticker, and more at sandyspringsford.com. Schedule a test drive or request a transport quote today. We ship across the US! 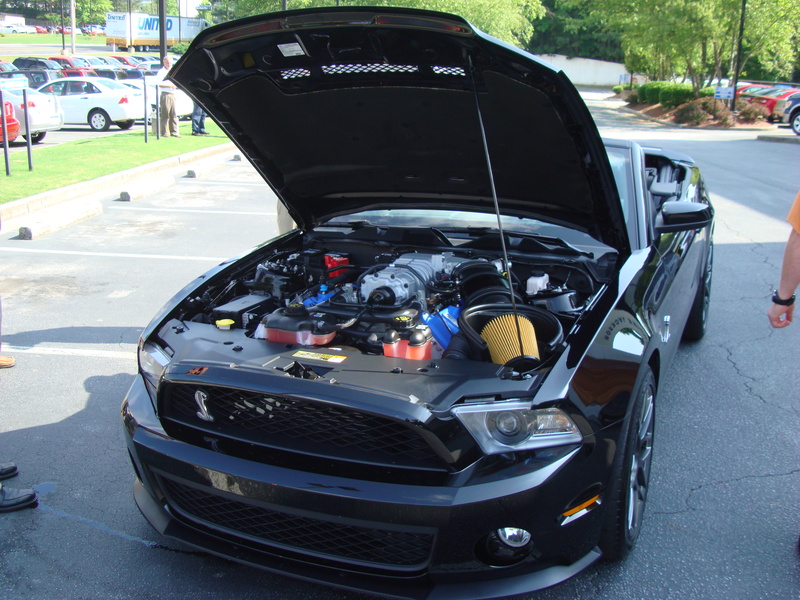 Have additional questions or need assistance updating your MyFord Touch system, call our service department at 770-677-0800. To view more photos of this White Platinum Metallic Tri-Coat 2012 Ford Explorer Limited please visit our Flickr. 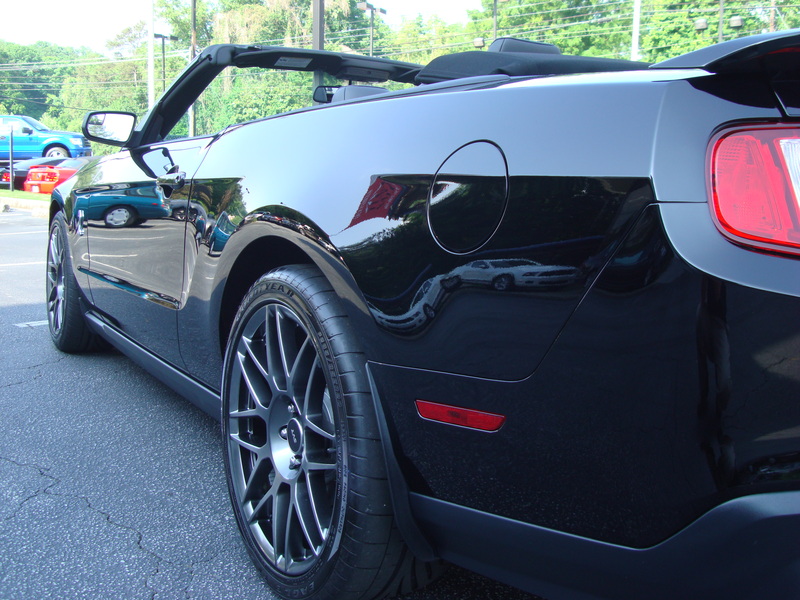 To view pricing, description and window sticker please visit our website. The 2011 Ford Taurus is available in four models: SE, SEL, Limited, and SHO. At first glance Taurus’ athletic appearance sets it apart from the typical sedan. The front end of the Taurus features unique tri-bar grille and jeweled projector beam headlamps. 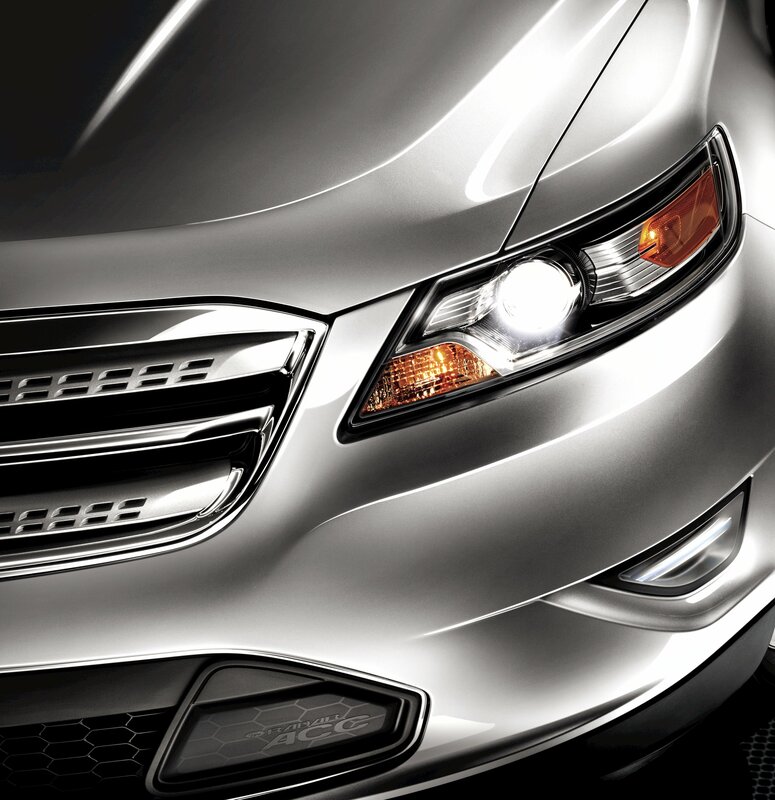 The sculpted lines found from front to rear give the Taurus its beautiful yet fierce exterior. The rear of the vehicle houses incandescent taillamps and twin chrome-tipped exhaust tips (on SE, SEL and Limited models). 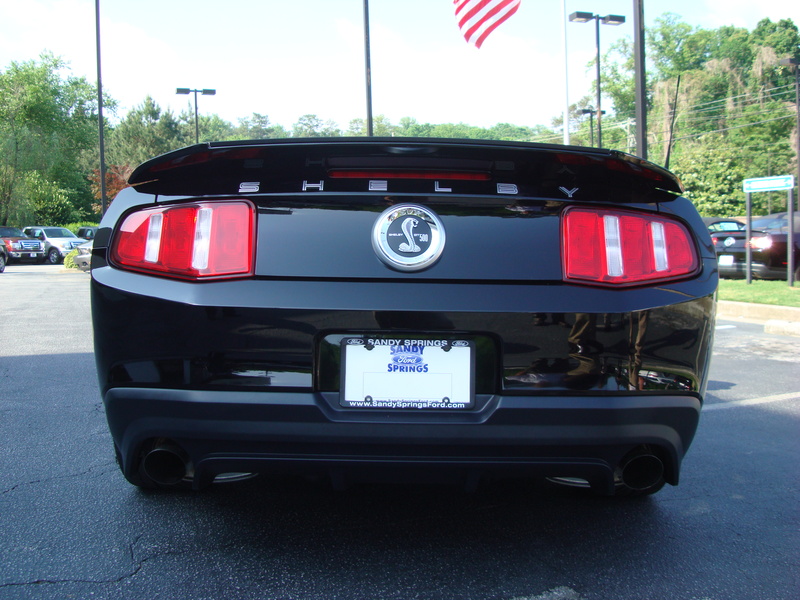 SHO features standard dual exhaust. 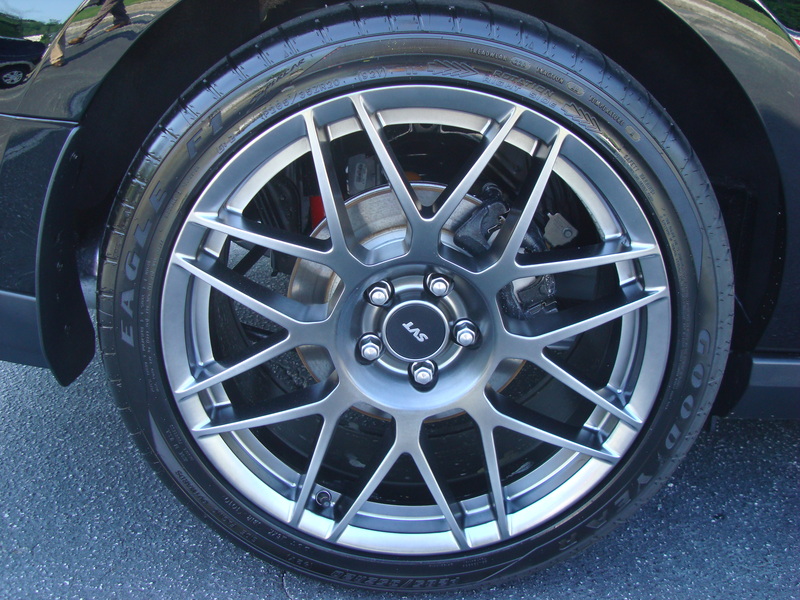 To compliment the powerful exterior Taurus has six available wheels from 20” premium painted aluminum wheels (available on SHO) to 19” chrome-clad wheels (standard on Limited) to 17” painted sparkle silver aluminum wheels (standard on SE). The interior of the Taurus was designed around the driver. The center stack flows into the armrest console for maximum driver comfort. Available options let you decide what you want out of your driving experience. Available Active Motion front seats provide a therapeutic massage to help reduce fatigue. Available leather, heated and cooled front seats help keep you and your passenger comfortable regardless of the outside temperature. 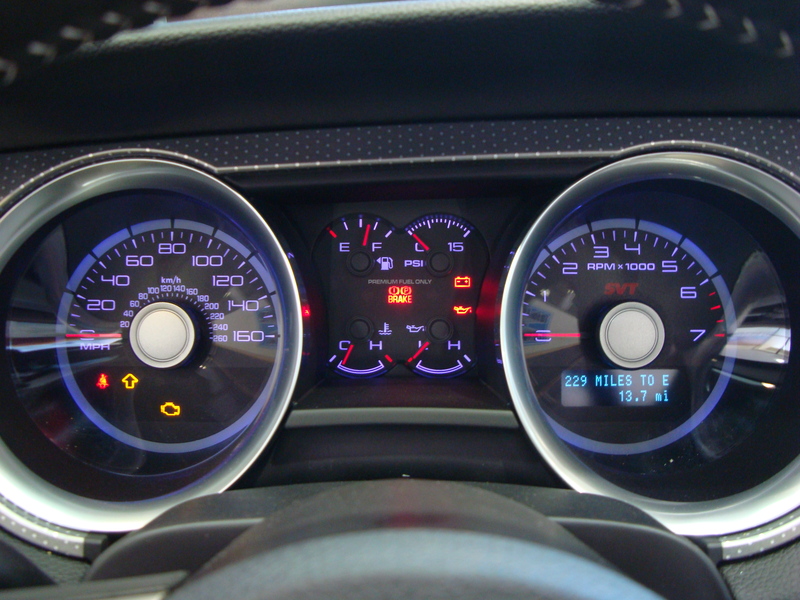 Ambient lighting lets you adjust the environment of the interior to fit your mood and needs. The cabin is designed to help you enjoy a quiet ride with features like three door seal levels for wind and traffic noise isolation. Acoustic engineered options can help absorb additional noise. Taurus matches great performance with crisp handling. You enjoy the spacious, comfortable ride of a sedan while experiencing the performance of a sports car. Six-speed automatic transmission gives Taurus its getup and go attitude. SEL, Limited and SHO add an extra bit of fun with SelectShift with Paddle Activation allowing for sporty shifting without the clutch. 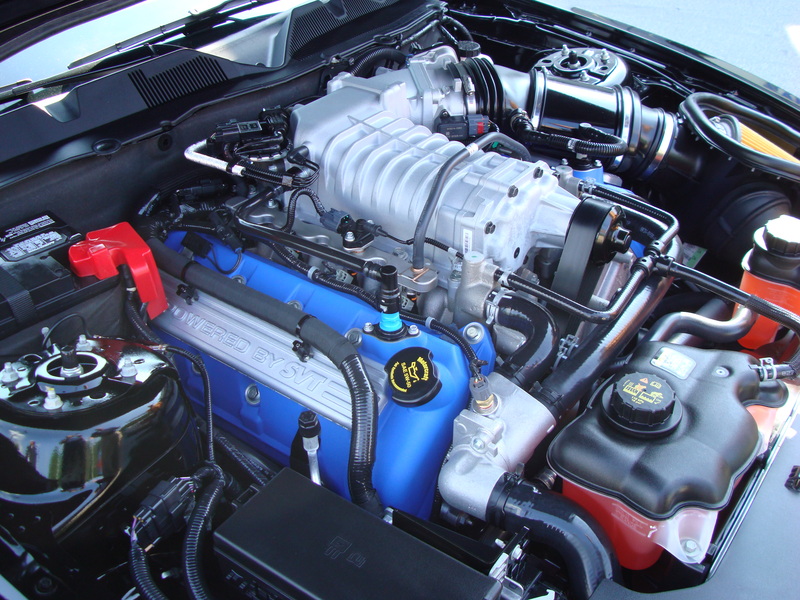 A 3.5 liter 24-valve DOHC Duratec V6 engine powers the SE, SEL, and Limited. The SHO features the 3.5 liter EcoBoost twin-turbocharged direct-injection V6 engine and standard All-Wheel Drive to take your driving experience to the max. 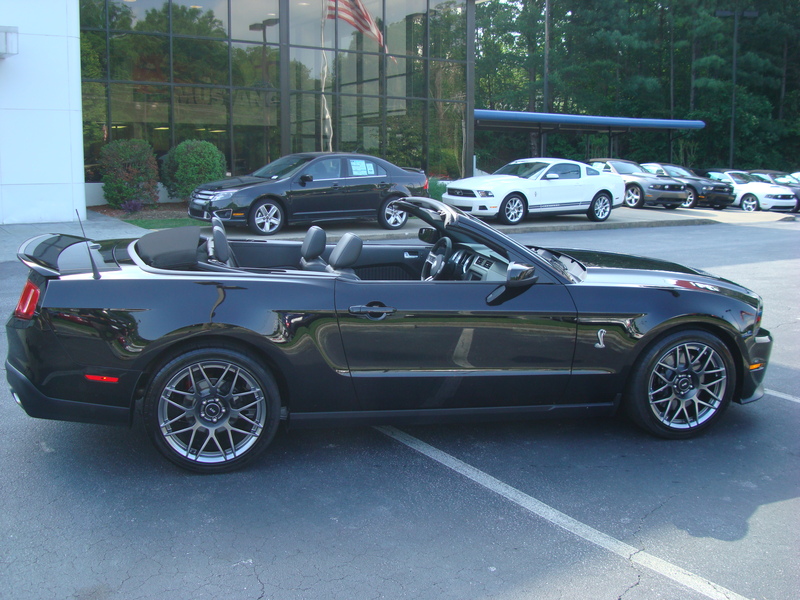 Here are the pictures everyone has been waiting for…our 2011 Ford Mustang GT500 Shelby Cobra convertible with SVT Performance package. 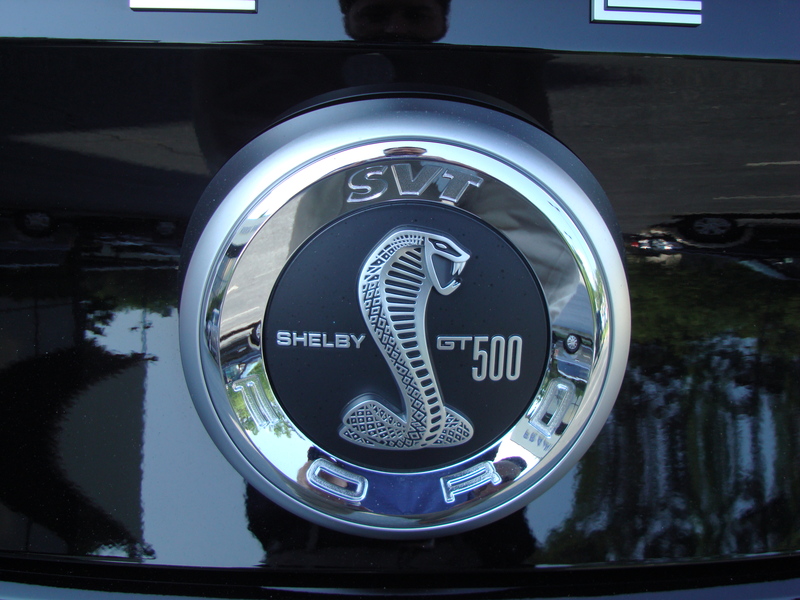 You can view pictures, window stickers, prices, and descriptions for all our Shelby GT500s by visiting our website. SYNC provides a hands-free option for drivers to enjoy their mobile devices and in-car entertainment. SYNC allows you to do all this safely, without taking your eyes off the road, using simple voice commands. SYNC is available on most 2010 Ford models. SYNC works with most bluetooth-enabled phones. Using just your voice you can make calls, answer calls, browse your phone book, and put calls on hold. It’s as simple as pushing a button and saying the person’s name. You hear his/her voice through your car’s speakers and you simply talk back. SYNC will even read your text messages aloud for you. SYNC makes many of your phone’s services available via its display including caller ID, call waiting, conference calling, caller log, and signal strength. SYNC will even play your ringtones including custom ringtones you’ve set for specific individuals. If multiple people in your family use your car, SYNC can link up to 12 different mobile phones. 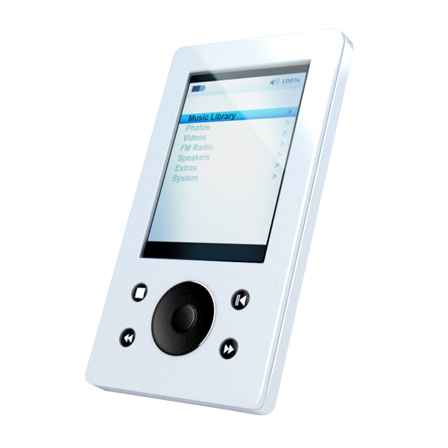 Using the USB port you can play music, audiobooks, or podcasts from your MP3 player or USB drive. 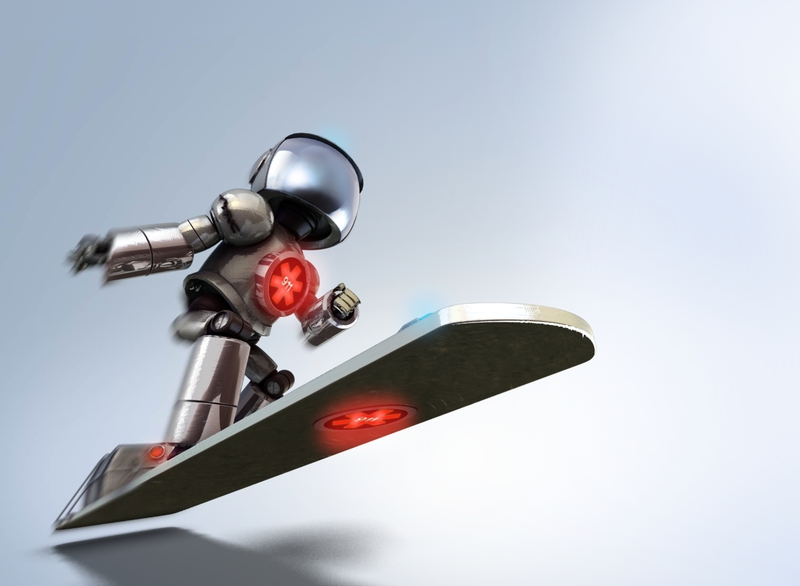 Or you can use your Bluetooth-enabled device to wirelessly stream music. The USB port in your vehicle will even charge your device. Voice commands are as simple as “Play [Artist].” You can tell SYNC to play by artist, genre, or song title. SYNC also has the ability to create virtual “smart” playlists based off the style of music you are playing at that moment. Traffic and directions are two of the most important and useful features of SYNC. 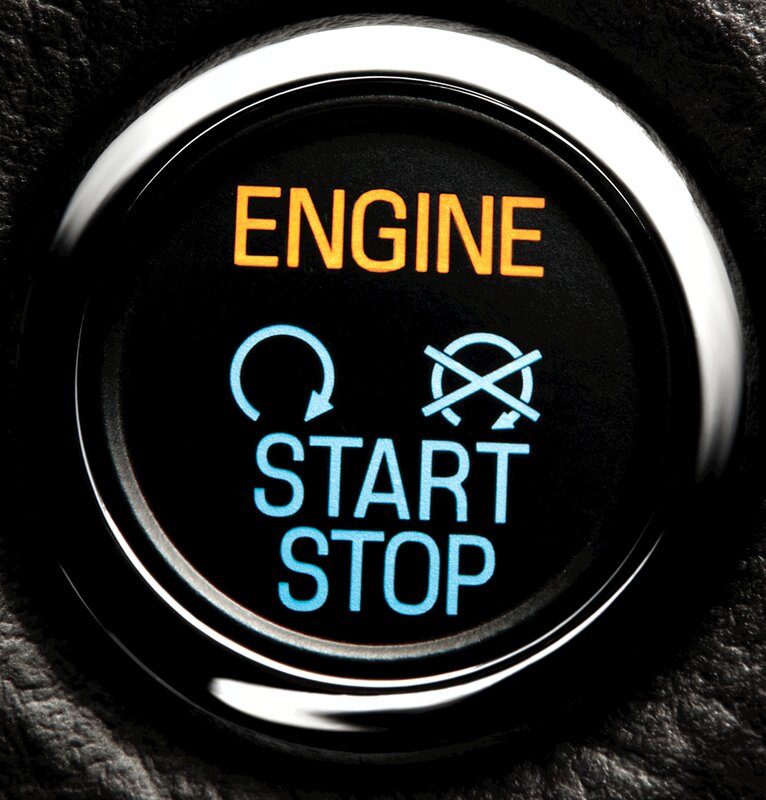 Push a button and tell SYNC where you want to go and it will give you Turn-By-Turn directions via your car’s speakers. You can say a specific street address, a location saved to your account, or use Sync’s Business Search feature. If you say “Traffic” SYNC will give you useful traffic and on-road information via your car’s speakers. If you are in an accident and the airbag deploys, SYNC can use your linked mobile phone to connect your directly to a 911 operator. In the event that you are unable to speak, the system sends out an urgent message to the emergency operator. SYNC can also give you information about your vehicle. Just say “Vehicle Health” and a personalized online report will be created for your vehicle. The report will give you vehicle diagnostics, scheduled maintenance information, recall information, and you can even schedule service online. Never be left wondering about the “health” of your Ford. *For more information and video demonstrations visit the websites linked below.